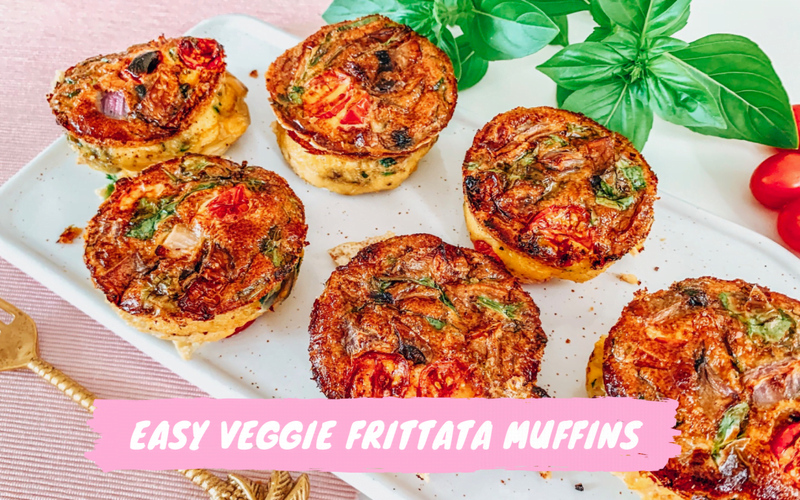 These Easy Veggie Frittata Muffins are an excellent savoury breakfast or on-the-go snack! 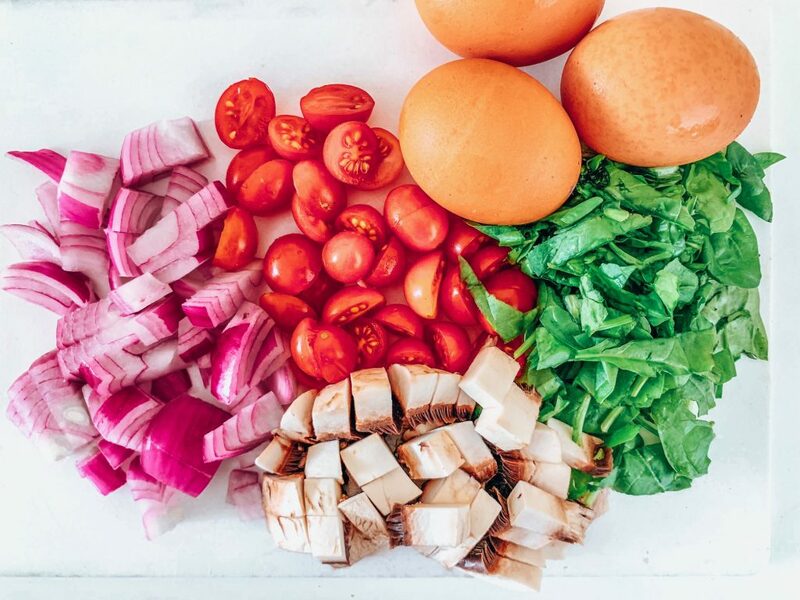 I made this version using the veggies I had on hand, but you can use any veggies you like and I’ve included a list below which you can swap and choose from. 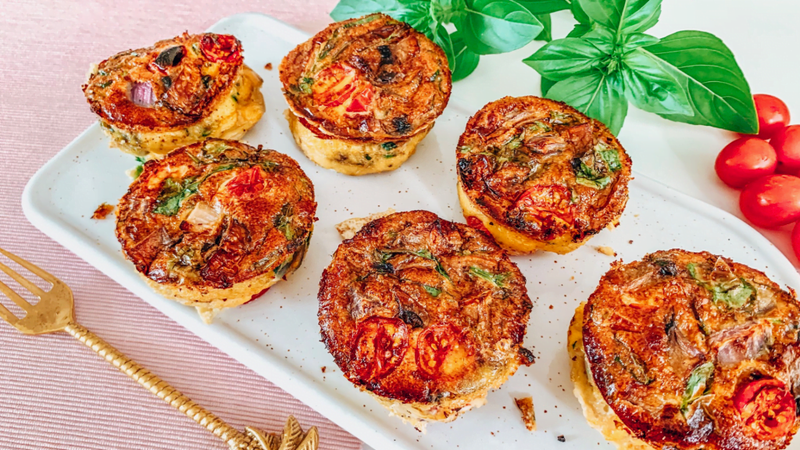 You can also flavour these with your favourite herbs or other flavour additions and I’ve included some of my top options below! Plus if you want to make a bigger amount in one go, just double or triple the ingredients. Enjoy! In a large mixing bowl, whisk eggs. Add milk and combine. Stir in veggies and any flavour options of choice. 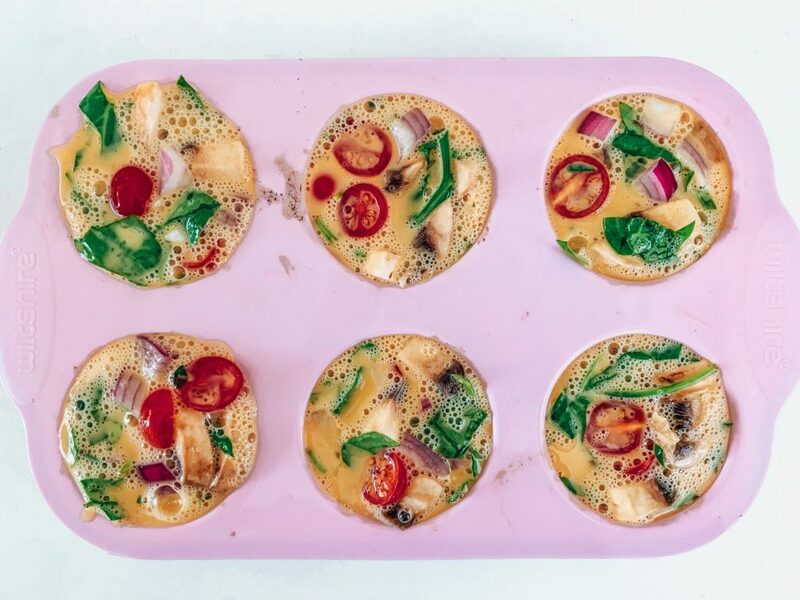 Spoon into muffin tins and place into the oven. Bake until golden and cooked through. Remove from oven. Can be stored in an air tight container in the fridge or freezer. Enjoy. Should the additional veggies be precooked. I’m thinking of the pumpkin and sweet potatoes.